countries in the world where bullfighting is practiced. Whether to ban it is a decision for the people of those countries. 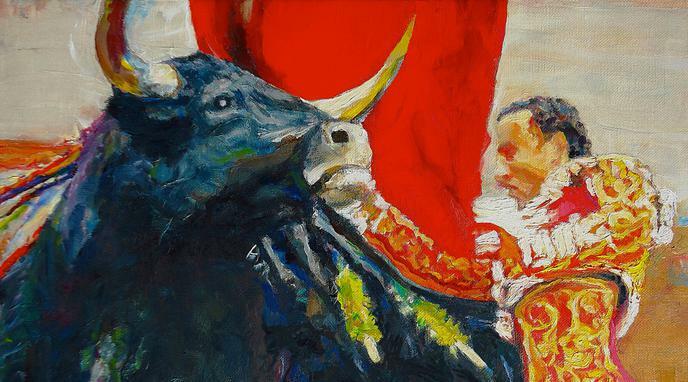 It is no business of people living in non-bullfighting countries. Bullfighting is part of the cultural identity of some countries, those who are not part of those countries cannot impose their beliefs in other cultures because they are part of the multidiversity. The question of whose business it is to make the decision to ban bullfighting is not relevant to the question of whether or not bullfighting ought to be banned. If bullfighting ought to be banned, then those who live in countries where it happens ought to campaign to ban it. Since moral obligations do not stop at national boundaries, cruelty is the business of all moral people regardless of what jurisdiction they live in.